Dostoevsky, Tolstoy, Chekhov, Tchaikovsky — Russian culture in the late 19th and early 20th century was at a peak. 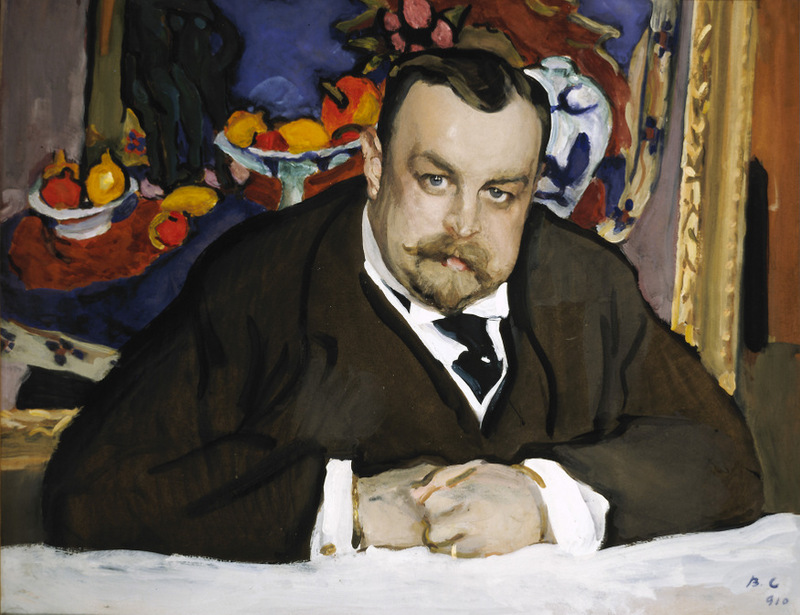 The National Portrait Gallery has got portraits of Russian cultural greats, on loan from the Tretyakov gallery in Moscow, to put on this exhibition. But are they any good? 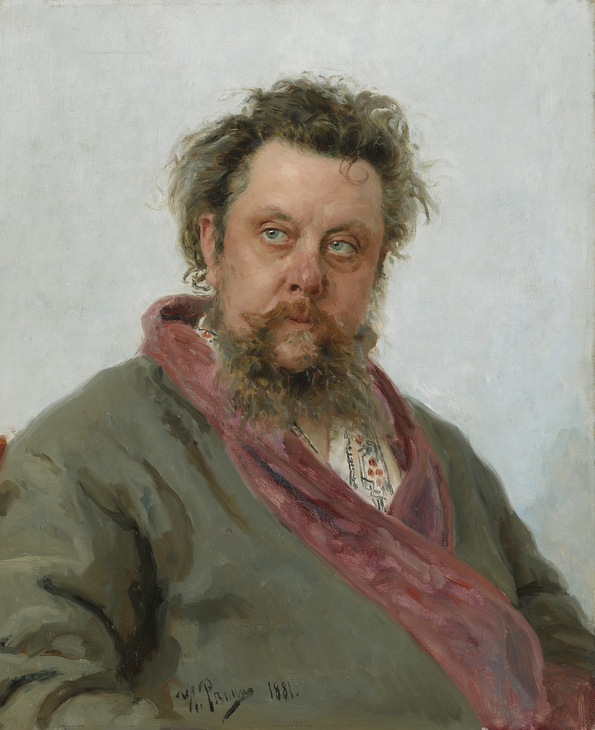 Vasily Perov's portraits are brilliant. His painting of a 71-year-old Vladimir Dal provides him with dignity yet perfectly captures the hollowed out eyes brought about by old age. Dostoevsky sits with a deep and troubled far away gaze, reflecting his decade of penal servitude in Siberia. Personalities abound as Tolstoy scribbles away with a furrowed brow, while the wonderfully named Baroness Varvara Ikskul von Hildebrandt stands looking supremely confident as she gazes down at us. The latter paintings signify a move away from realism and towards Impressionism. This is where the exhibition falters as the two portraits by Olga Della-vos-Kardovskaya are ugly and malformed. This is a relatively small exhibition with its ups and downs, but the portraits by Repin and Perov justify the relatively low admission price. Russia and the Arts: The Age of Tolstoy and Tchaikovsky is on at National Portrait Gallery until 26 June. Tickets are £5 / £4. Also on at National Portrait Gallery is the popular Vogue 100. For more art see our most talked about and top 10 exhibitions for March.